CLICK HERE to receive a FREE eBook that will show you how to improve your SELF CARE! Thank you for taking the time to visit my website. Below is a small overview for you to get to know me a bit better. I started out by studying Clinical Psychology in 1998 and have been working in my own private practice since 2009. I hold a BA Hons. Degree in Clinical Psychology, MA Degree in Psychotherapy and I am a member of the Irish Association of Humanistic and Integrative Psychotherapy. 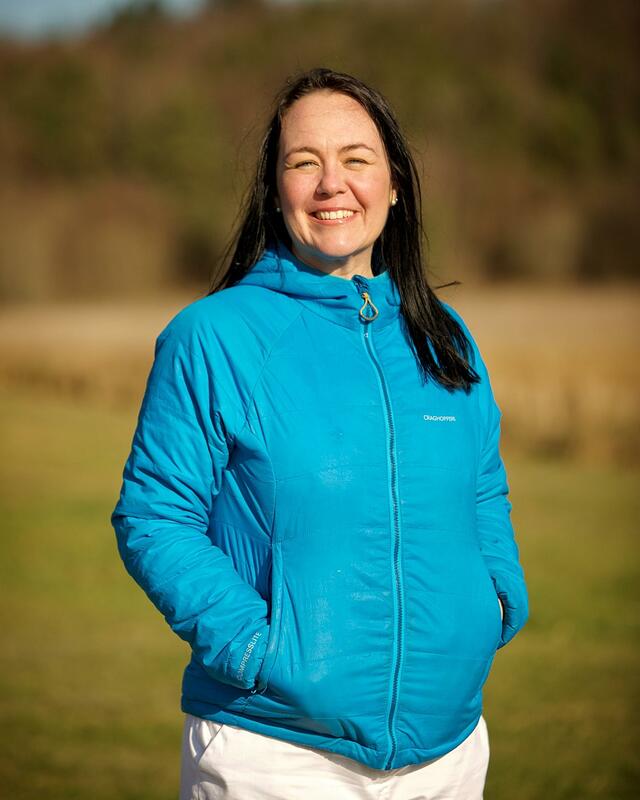 I have a varied background, working as a Psychotherapist, Sound Therapist and group facilitator and combine different approaches and techniques to bring my clients a uniquely designed experience. I have lectured in the University College Cork and Mary Immaculate College, Limerick. I believe true happiness and joy finds its way into our being when we Reconnect with our True Nature and stop repeating the same old story over and over again. This is when we start living with choice and purpose instead of reacting and numbing the pain. I love to help my clients break free from these patterns and create a life of true happiness and joy! You can scroll down to the next section to learn more and see services I have on offer, and techniques that I have developed that can help you live the life you truly want. You deserve to live a life of true happiness, love and joy! Let's work together to find out how! Every now and again we all need a space where we can get things off our chest, or talk through some really painful memories with someone professional who is not intimately involved in our lives. These one-to-one sessions give you the space to be yourself and to voice things you need to say. 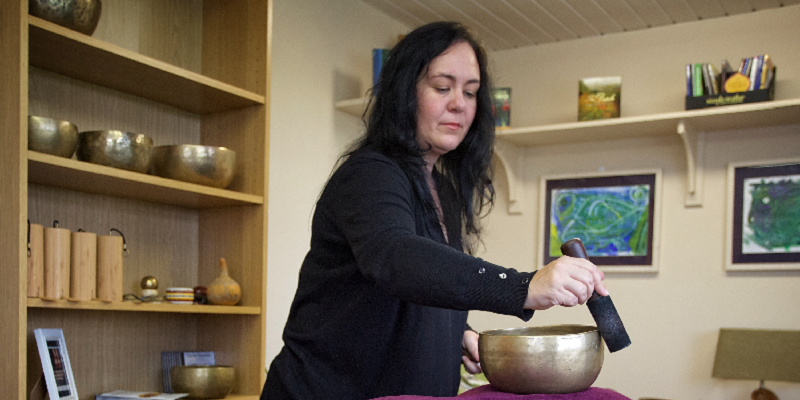 Sound therapy with the Tibetan Singing Bowls stimulates the brain to make changes that increase your abilities and could benefit you in the following ways. Sound Therapy is deeply relaxing and helps you to connect to and release deeper physical, emotional and spiritual blocks. I offer training in groups or workshops on specific topics for healing. Groups offer a whole other dynamic and can be very supportive for anyone on a healing journey. I also co-facilitate training at SuperPreneur Lifestyle to Entrepreneurs on how they can excel, by focusing on three essential Core Skills. The Intū:it Method is designed by me as a therapeutic technique to help you to uncover, rediscover and reconnect to your inner guidance and inner healer! As the name suggests, it is very closely related to your own intuition and how to listen to your inner wisdom. "Take Your MEDS, and Get High on Life!" 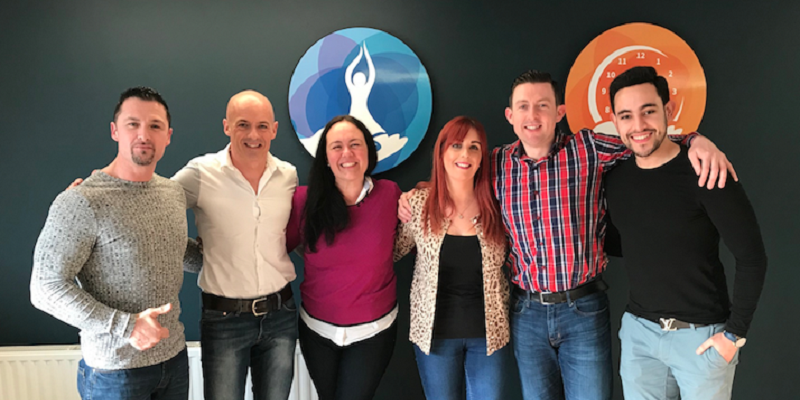 is an easy self care system that you can apply straight away to live a vibrant life and Reconnect You to Your True Nature! Fill in your details below and I will send it to your email straight away! Yes, I agree to receive emails from Jo-Anne.